In Place of War is a global organisation that uses creativity in places of conflict as a tool for positive change. IPOW enables grassroots change-makers in music, theatre and across the arts, to transform a culture of violence and suffering into hope, opportunity and freedom. 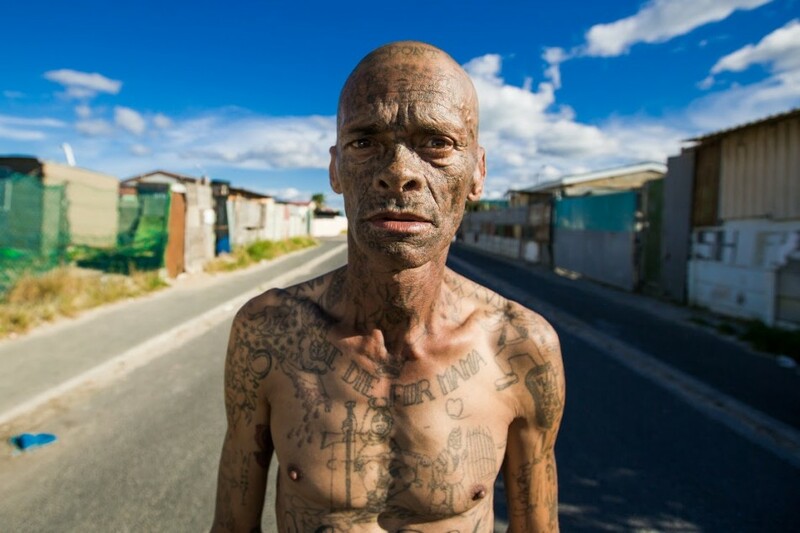 Lavender Hill, near Cape Town in South Africa, is considered a no-go area, one of the most dangerous places on earth, completely under resourced in terms of any kind of community assistance, charity or creative engagement. In Place of War is there – meeting past and current gang members to understand how creativity, arts and entrepreneurship could make a difference in the community. In this video, In Place of War is being showed around by former notorious gang member, Turner Adams, who would like to work with In Place of War to provide more opportunities for his community. Please support the Lavender Hill Crowd Funder here. Thirty minutes from the millionaires-houses of central Cape Town and yet still set against the distant backdrop of beautiful towering mountains sits Lavender Hill. It feels isolated. 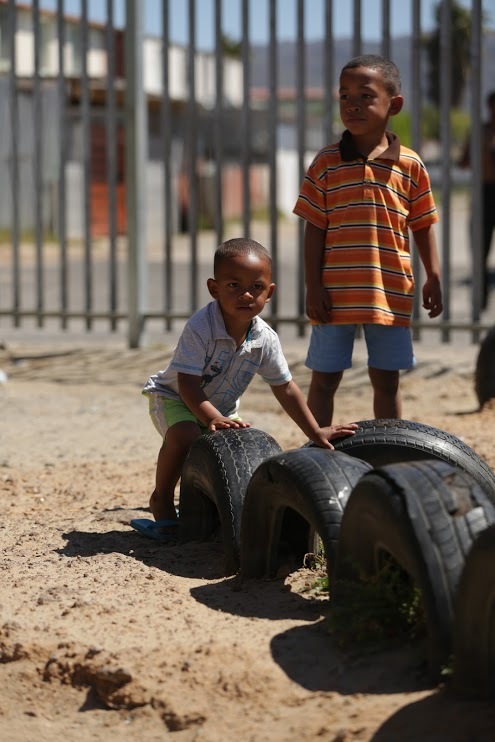 This small community of those who once lived in District Six in inner-city Cape Town, moved during Apartheid because of the colour of their skin. They had worked and enjoyed good lives, but in 1973 they were re-located and now live in low-rise apartment blocks rising out of the dust, the neighbourhood is called Lavender Hill and it is a warzone. In Place of War were the first international people to enter the community for a very long time, negotiating a cease fire during their visit, October 2017. Four gangs occupy the township. The Mongrels, The Corner Boys, The Junky Funkies and The Fast Guns. It’s territory war. And the territory is small. It’s street on street, corner on corner. What strikes you first is the children. They are everywhere, tiny beautiful children, playing in the sandy streets. When they go to school, the neighbourhood turns into the war zone and guns are fired and young men are killed. A huge proportion of the young men here are involved in the violence. Drugs are also a huge problem, they are sold on the corners. About 70% of the community are taking crystal meth as a means to deal with the pain they are in. You can see the drugs in the physicality of the people in the community. Most babies are born having to withdraw from addiction. There is nothing to do and no jobs. People go to school, but their qualifications mean nothing. So they end up in gangs. It’s a vicious circle. Huge amounts of people in the community have been to prison for murder. But nobody wants this. It’s all about survival. It is literally life and death. When you don’t have anything and everyday is a hustle, you can still remember when you had a job and you weren’t marginalised because of your colour. When you would enjoy life and your children had hope. We spoke to members of the community. Those who were numbers (had been in prison), those who were current gang members and those who were born there and had returned back to help the community. We met some of the local community, the leader of The Corner Boys, Walid, who had converted to Islam for his wife; Gary who had spent four years in prison and didn’t eat his lunch, so his pregnant wife could eat; and Turner, one of the most notorious gangsters in South Africa who changed his ways because of his love for his mother. These are good people, caught up in a terrible cycle of pain. When we interviewed the head gang members they said ‘we just want a better future for our children’. No one goes to Lavender Hill, they are too afraid or they have preconceptions about the people there. Not even people from Cape Town. The place is left with no resources, the people with no jobs, and everyone addicted to drugs and lives on battlefields. In Place of War want to rebuild a house in the Lavender Hill community into a safe space fit for many different creative purposes. The creation of a physical neutral creative space would bring young people together to make music, theatre, dance and more. To express yourself creatively is therapeutic and should not be a luxury that only the wealthy can afford. People cannot be blind to Lavender Hill, we must shine a huge spotlight on the beauty amongst the conflict; the dynamism of the men and women there, the beauty of the children. 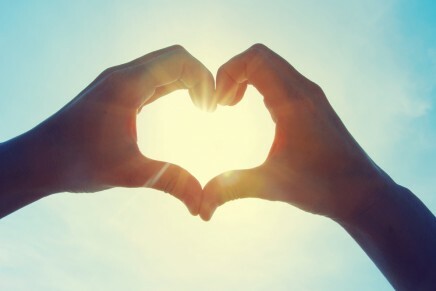 Please support the Crowd Funder here.